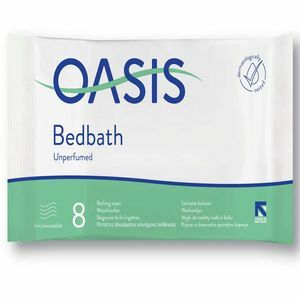 Here at Millercare, we have a range of adult incontinence products. 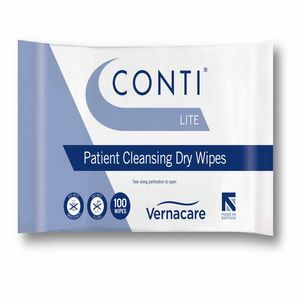 Whether you're in need of latex gloves, cleansers, incontinence pads, or bed seats. 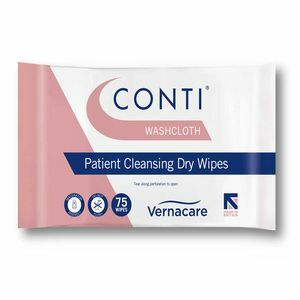 We offer a range of products to suit your specific needs. Our latex glove products below come in a range of sizes and are lightweight and durable for multi-purpose use. 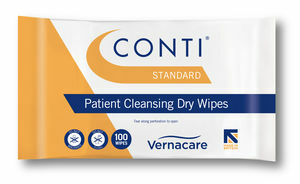 They are also textured to improve grip, and they reduce potential dust contamination if you are a healthcare assistant. 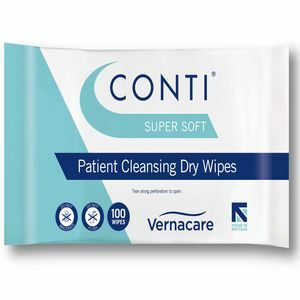 Our range of cleansing wipes below come in a range of textures and brands, including dry wipes and moist wipes which can be flushed and are drain friendly. 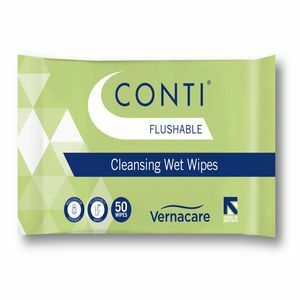 We understand the struggle of blocking drains with moist wipes, which is why our flushable range is great for those with bed pans or commodes. 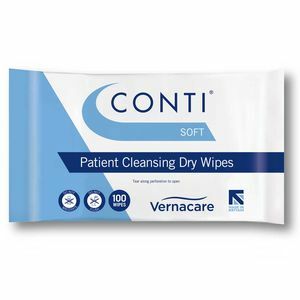 Our cleansing wipes are also ph balanced as not to disrupt your natural balance or cause discomfort to the user. 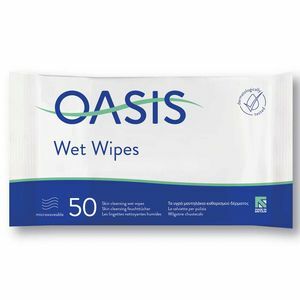 If you have an allergy to latex gloves, yet need gloves for either your profession or hygiene reasons, above we also offer a range of vinyl gloves in a variety of sizes. Like our latex gloves, they are great for lightweight application and avoid dust contamination. They are also textured to improve grip and functionality. 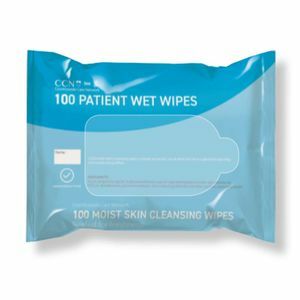 We also offer a range of cleansing wipes to meet the special requirements of our customers. Our aprons on this page are also great for carers and healthcare professionals. 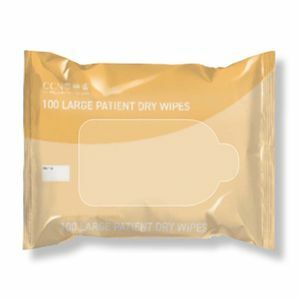 They're disposable and great for protecting your clothes from spilling and other accidents. For more information on our disposable aprons, click the link above. 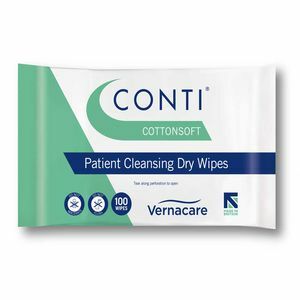 If you're looking for incontinence pads, we have a wide range of products to suit your needs. Whether you need to buy in bulk, or you only need to buy a few products from us, let us help you with what you're looking for. 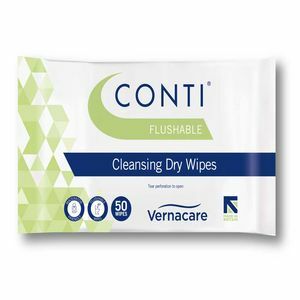 We have both pads and seats for incontinence, meaning that you can be comfortable knowing that you are secure, and are no risk of soiling clothes or bedsheets. Our popular chair protection pad comes in a variety of colours and is washable up to 95 degrees. It is also able to hold up to 1l of water. 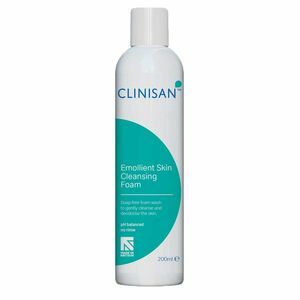 On this page, we also offer skin cleansing foam, which is great for gentle cleansing of the skin in order to lift soiling from the skin. 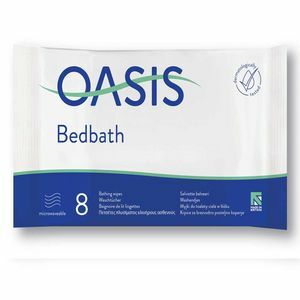 It also has an active water repelling ingredient, which can prevent future soiling and accidents, and has an active deodorant smell. 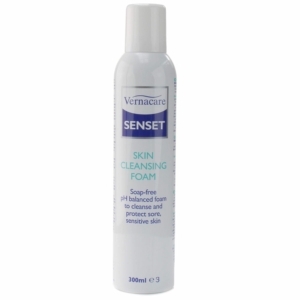 As well as this, the product is great at protecting dry and damaged skin whilst soothing pain from the area. 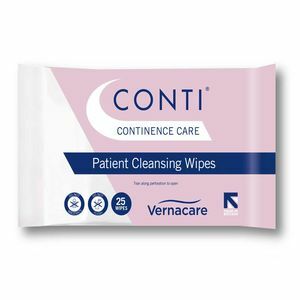 If you would like some advice on our adult incontinence products, visit us at your local Millercare branch. A member of staff will be able to discuss your options and find a great range of products that suit your specifications. Alternatively, have a look around the rest of our site, we have a diverse and wide array of products to suit every need you may have.